Is there such a thing as a perfect toilet? Perfection is a height some feel is unattainable or unrealistic. We often seek perfection in our career, physique or even responsibilities as a parent, sibling or friend. When nature calls, we run to the nearest toilet to empty our bowels or bladder. Judging if a toilet is perfect is the least of our priority at that point in time. Everyones view of a perfect toilet will differ as our opinion of one could be more imaginative. Fully accessible and proportionate: A perfect toilet exists in a scenario where people in a country have full accessibility to these units. It can’t be perfect if it is not widespread and disproportionate. The overall people to toilet facilities should be healthy to ensure the sustainability of human dignity. Proportional in this occasion involves both public and private facilities. When the human race in a given country has unrestricted access to facilities then this criterion of a perfect toilet facility would have been met. 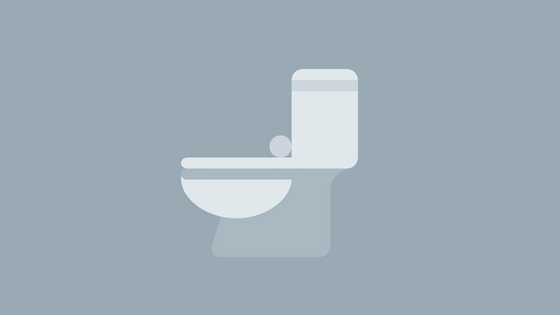 Clean and refreshing: You can’t have a perfect toilet that is dirty and unusable. It has to be clean and welcoming for an individual. In the case of a public toilet, there has to be a regular cleaning schedule where these units are constantly mopped, washed and air refreshed by a member of staff. Cleanliness applies to every part of the toilet such as the floor, urinals, door handles, and toilet stalls e.t.c. It also includes the refill of paper towels, hand soaps, toilet paper and the replacing of the cartridges and batteries of air dispensers. Ensuring all aspects of a clean toilet are taken care of draws us a few steps towards perfection. Private and Safe: Using the toilet is a private moment that should be respected. A toilet should be properly assigned to the gender signs and should be located in an almost exclusive area. 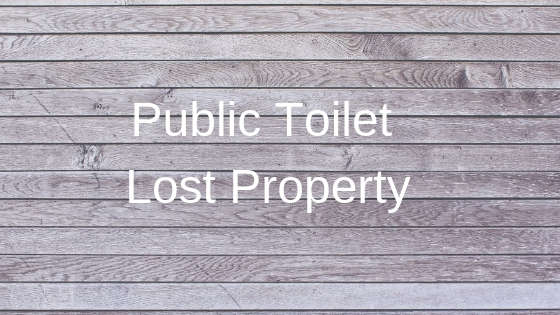 When you visit your favourite train station or mall, the toilets are often accessible and situated in an area that is a slight distance from the main entrance. The doors of these facilities should have a simple and effective lock that also has a vacant or engaged indicator. 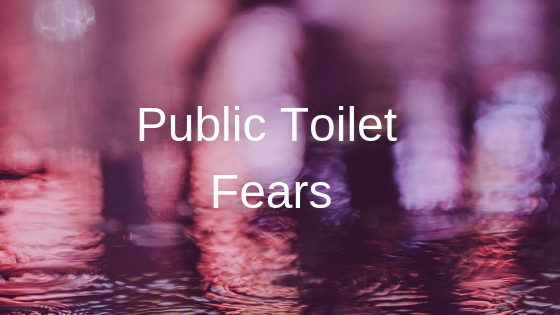 It is not the most comfortable experience when one is almost groaning to release stubborn excreta and at the same time trying to tell someone your toilet stall is occupied. The lock should be secure and door firm enough to ensure the user occupying the facility does not deal with an accidental walk-in. Sustainable waste disposal: A perfect toilet is not only dependent on the surface cleanliness of the units but also how waste is disposed of. In an ideal situation, waste from a perfect toilet could be recycled into meaningful resources. Faeces and urine can be effectively managed to produce powerful organic compost which has nutrients that can be used as fertiliser. This could be instrumental in agriculture by boosting food production via the nutrients from the fertiliser. 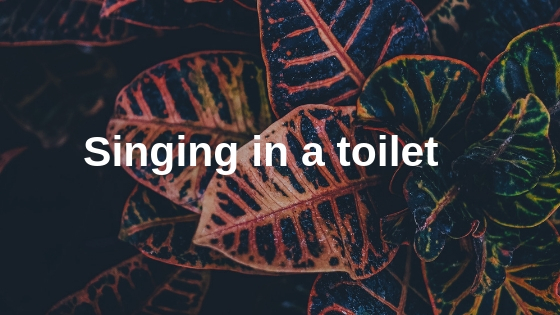 Waterless composting toilets: A few people believe a perfect toilet is kind on the environment and this involves having a unit that flushes without the use of water. In the UK, about 30% of water used is for toilet flushing and this percentage could be reduced with the adoption of waterless composting toilets. We are believed to each flush about 50 litres of water down the toilet each day. Waterless composting units could possibly lead to a perfect toilet. Attaining perfection in a private, public portable and standard toilet is still a miles away. There is also no uniform standard or elements of a perfect toilet at this stage.